Jayant Patel studied surgery before working in America and, finally, at Bundaberg Base Hospital, Australia. Within months of his arrival, his work raised concerns. He’d amputated the leg of a diabetic, then ‘forgotten’ about her. Six days later, she was found, semi-comatose and gangrenous. He was alleged to have carried out heart surgery without anaesthetic, and his sloppy surgery left several patients with punctured organs. His patients’ deaths gained publicity in 2005, earning Patel the monicker ‘Doctor Death’. Nurses even hid patients from him. A public enquiry found 13 of Patel’s patients had died as a result of his negligence. 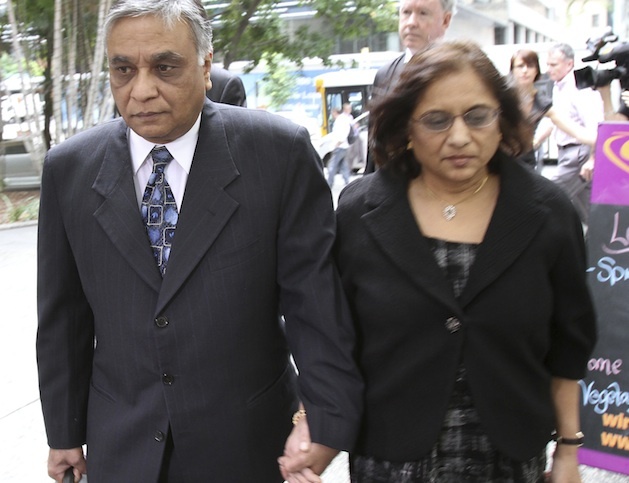 Criminal charges were brought and, in 2010, Patel was sentenced to seven years in prison for three counts of manslaughter and one of GBH. But the convictions were quashed on appeal in 2012 on the grounds of prejudicial evidence, and he was freed. Two retrials followed, but complex medical testimony left the jury unable to convict. In the end, Patel pleaded guilty to two counts of dishonestly gaining registration and two of gaining employment dishonestly. Handing down a two-year suspended sentence, Judge Terry Martin said the doctor had shown no remorse, and that he’d ‘put the health and welfare of patients at risk’. Afterwards, Patel told Press he planned to ‘go back to work’. Born into a working-class family in Nottingham in 1946, Harold Frederick Shipman grew into a clever, confident child. When he was 17, his mother died of lung cancer – but, before her death, he’d overseen her care and was fascinated by the effect of the morphine. In 1965, he studied medicine at Leeds University. At 19, he met his girlfriend, Primrose. She became pregnant, and they married and went on to have four children. Shipman graduated from university. Then, four years later, having become a GP, he began having blackouts. His colleagues discovered he was addicted to pethidine, and he was convicted of making out prescriptions to himself, fined and fired from his job. In 1977, he began practising as a GP again. He was trusted by patients and colleagues alike. But then the local undertaker and a colleague noticed Dr Shipman’s patients were dying frequently. Incredibly, after an investigation, he was cleared. But in June 1998, his patient, Kathleen Grundy, 81, died. Her suspicious daughter alerted police after finding a will supposedly written by her mother, which left the bulk of her estate to Shipman. A postmortem revealed Mrs Grundy had died of a morphine overdose, administered during the time Shipman had visited. He was charged with her murder. Numerous exhumations and autopsies followed, which exposed illegal drug overdoses. In September 1998, Shipman was charged with the murders of 15 women aged 49 to 81, and of forgery.  At his trial in October 1999, the prosecution claimed he killed patients for the thrill of having the power over life and death. He was found guilty on all charges and handed 15 life sentences, as well as four years for forgery. His sentences were commuted to a ‘whole life’ term. An enquiry found Shipman had probably killed about 250 patients, making him Britain’s most prolific serial killer. 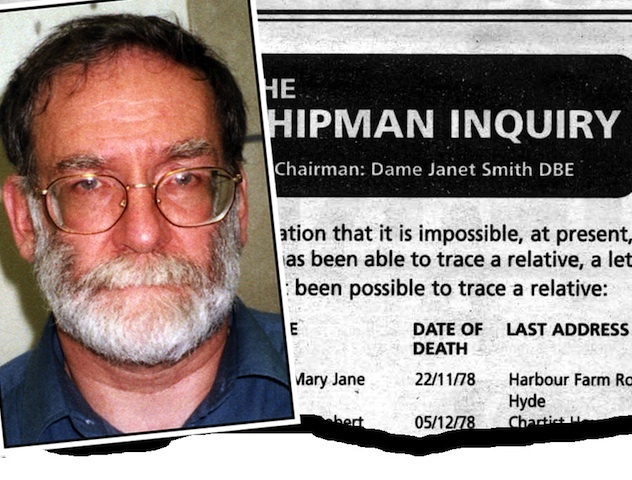 Shipman was found hanged in his cell at Wakefield Prison on 13 January 2004. Even as a medical student, Joseph Michael Swango had a reputation. Classmates at Southern Illinois University dubbed him ‘Double-O Swango’ with a ‘licence to kill’, after several patients died following a visit from him. Later, in 1983, working as an intern at Ohio State University Hospitals, several of his patients mysteriously died. However, Swango was cleared after a cursory investigation in 1984. In July that year, rejected as a resident physician, he got a job as an emergency technician for an ambulance service, where he laced colleagues’ doughnuts and coffee with ant killer. Five got sick, but no-one died. 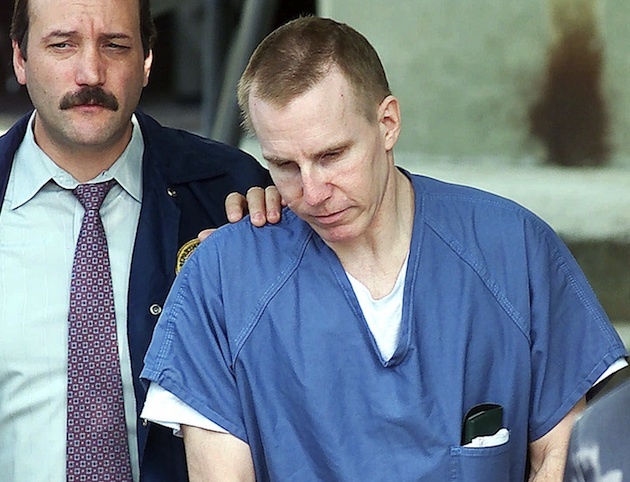 However, in 1985, Swango was convicted of aggravated battery, and given a five-year sentence. Freed in 1987, he worked as a career counsellor, where colleagues soon complained of stomach pains. In 1991, Swango falsified his credentials to get a job as a doctor. His fiancée, Kristen, was getting sick, too, and, in the July, she apparently shot herself dead. Her illness was consistent with arsenic poisoning, which can also cause depression. In October 1993, Swango was sacked after his fraud was discovered. In 1994, he resurfaced, practising in Africa. Then, in 1997, on his way to Saudi Arabia, he was arrested. He got a three-and-a-half-year sentence for fraud and, while in prison, was accused of murder, assault and falsification. Zimbabwean authorities also charged him with poisoning seven patients. Swango pleaded guilty and was given three consecutive life terms. It’s thought he may have killed as many as 60 people.